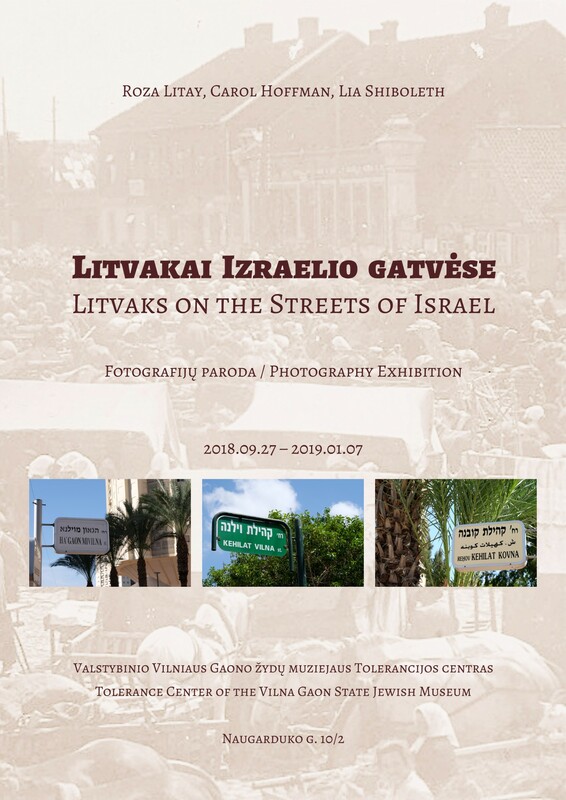 We kindly invite you to the opening of the exhibition “Litvaks on the Streets of Israel” on September 27 at 18:00 in the museum’s Tolerance Center (Naugarduko St. 10/2, Vilnius). This exhibition is an invitation to take a walk on a symbolic street in Israel, an amalgam of various streets located in Israel's cities and named after prominent Litvaks, such as world famous violinist Jascha Heifetz, writer Lea Goldberg, sculptor Mark Antokolski or designer or the flag of Israel David Wolffsohn. Authors of the exhibition Roza Litay, Lia Shiboleth and Dr Carol Hoffman will take part in the opening event. 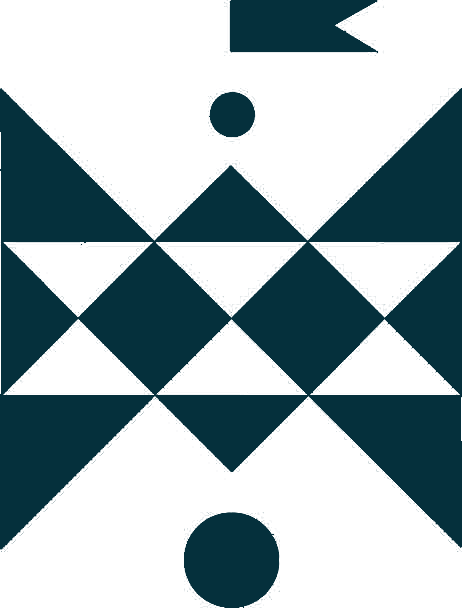 The event will be held in Lithuanian and English. The exhibition “Litvaks on the Streets of Israel” will be shown until January 7, 2019.